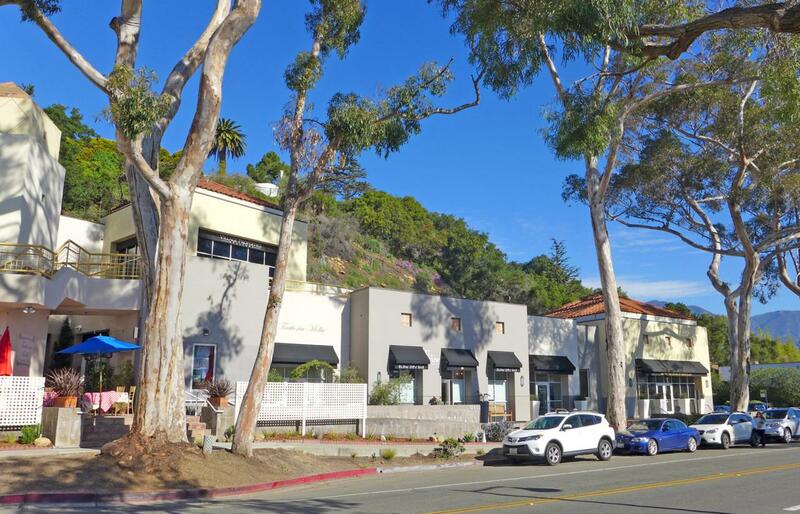 This second-floor office space offers immaculate creativemodernfinishes in one of Coast Village Road's mostimpressive buildings. Located on the sunny side of thestreet near Honor Bar, Lucky's, Los Arroyos, Jeannine's,Montecito Inn and just a few blocks from the Four SeasonsBiltmore and Butterfly Beach. Lease incentive of $2.50 FSGfor the first six months.